Davies Craig Electric Booster Pump UNIVERSAL - Dezod Motorsports Inc - Home of the automotive performance enthusiast since 2002. 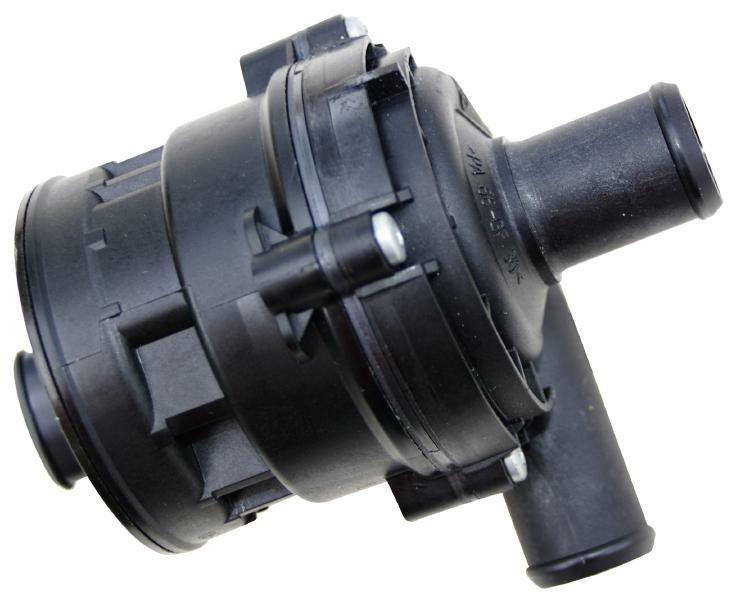 The EBP® (Electric Booster Pump) is a ‘brushless’ 12 volt, high-flow, magnetically-driven water pump. The EBP® motor has no brushes to wear out – ever – and the pump is magnetically driven by the motor, which means that no shaft sealing is required. There is only one moving part, the impeller, and it is floating in the coolant. The pump chamber is hermetically sealed for trouble-free operation. The EBP’s ease of installation, low-current draw, high-flow capacity and long life make it ideal for a range of applications. The kit (part #9001) comes with everything you need for easy installation including, easy to understand, do-it-yourself instructions.